As I have stated before, his works mostly were about religious paintings. But he also made several realist portraits such as the street urchins, flower girls, and beggars. Get facts about baroque art here. 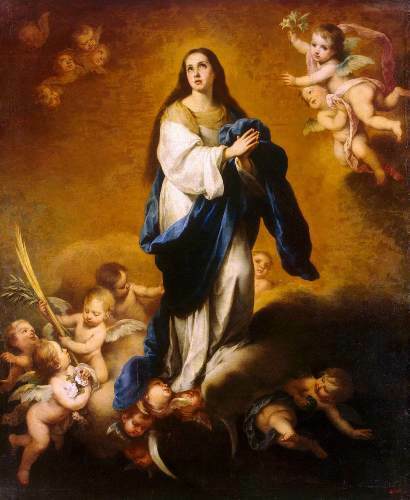 The experts believe that Murillo was born in Seville or probably in Pilas. His mother was María Pérez Murillo, while his father was Gasper Esteban. There were 14 children in the family and he was the youngest child. 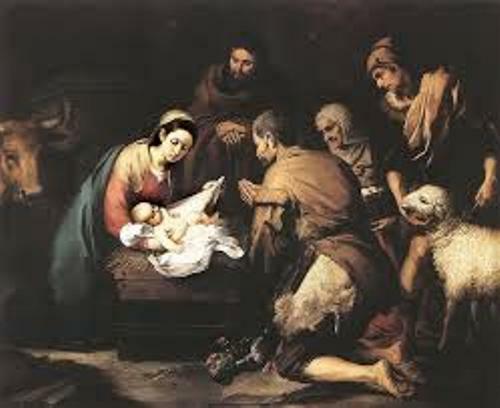 In 1618, Murillo was baptized in Seville. Both of his parents passed away when Murillo was very young. His father worked as a surgeon and barber. He was raised by his aunt and uncle. Murrilo’s teacher was Juan del Castillo. He learned art under the guidance of this man in Seville. Therefore, he was influenced by “Treatise on Sacred Images” of Molanus and Flemish painting. There were several artists who influenced the works of Murillo. Those included Alonzo Cano, Jusepe de Ribera and Zurbaran. In the later years, his painting style evolved. He knew the way to make the painting appealing and satisfying for the aristocratic and bourgeois people. Therefore, he used the Roman Catholic religion in his art. When Murillo was 26 years old, he went to Madrid in 1642. In the new town, he located different kinds of art works of Flemish masters, Venetian artist and Velazquez. The influence can be seen in his subtle modeled form and rich colors. His wife was Beatriz Cabrera y Villalobos. Both were blessed with 11 kids. He married this woman after he returned to Seville in 1645. 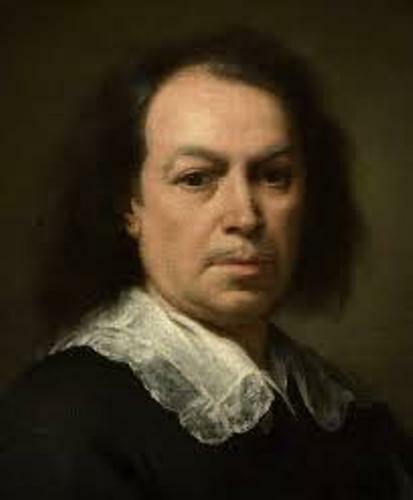 Murillo passed away at the age of 64 in Seville in 1682. Get facts about Banksy’s Artworks here. 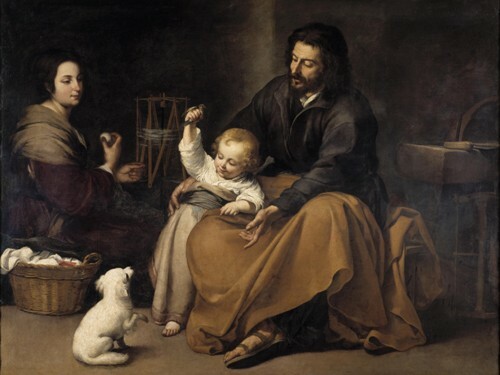 If you are interested to know the works of Murillo, you can check it on Wallace Collection in London, Hermitage Museum in Saint Petersburg, Russia and Museo del Prado in Madrid. Are you interested reading facts about Murillo?